If a proposed rail transit project is rejected by local voters, how long does it take to get voters to approve a subsequent rail project, if one is presented? According to a study of applicable U.S. cases by the Light Rail Now Project (one of the organizations sponsoring ARN), on average, it takes between 3 and 4 years (i.e., mean delay of 3.8 years). What this means is that — if there’s community will do do so — a new rail transit proposal (typically, a revision of the original one that has failed) can be re-submitted to voters and approved within a relatively short time. 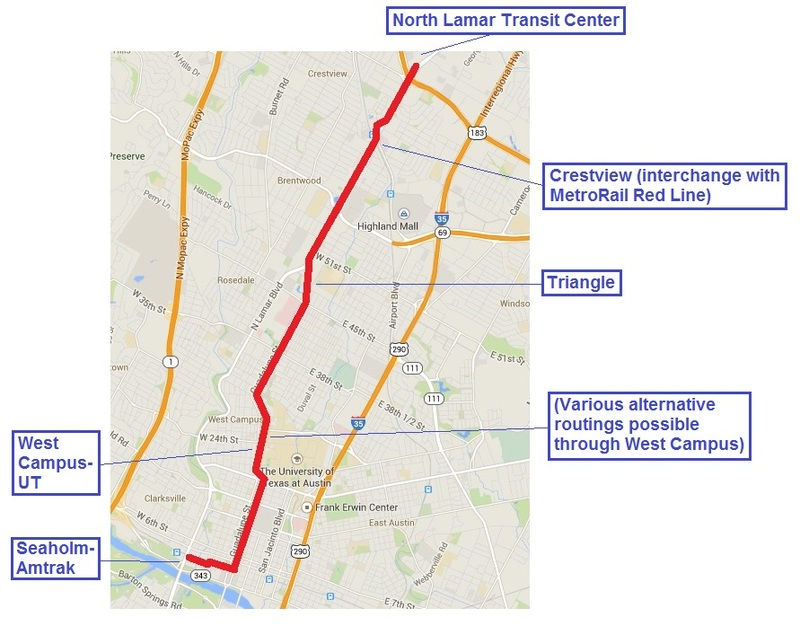 Here in Austin’s “transit war” over competing visions of urban rail, these results challenge contentions of dire consequences (from a possible rail vote loss) being made by partisans of the official Project Connect plan for “high-capacity transit” in a dubious “Highland-East Riverside” route. 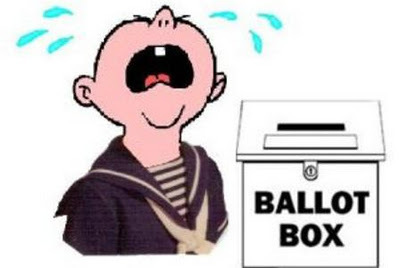 Rail supporters that perceive major flaws and drawbacks in the Project Connect plan are being advised to swallow their disgust and support the official plan, on the premise that if it fails to win voter support, the development of urban rail would be catastrophically delayed another decade or more, perhaps even forever. A couple of comments posted online in response to news reports on local media websites give some of the flavor of this line of argument. See the problem is, if we vote against the urban rail, it will get put off for another ten years. 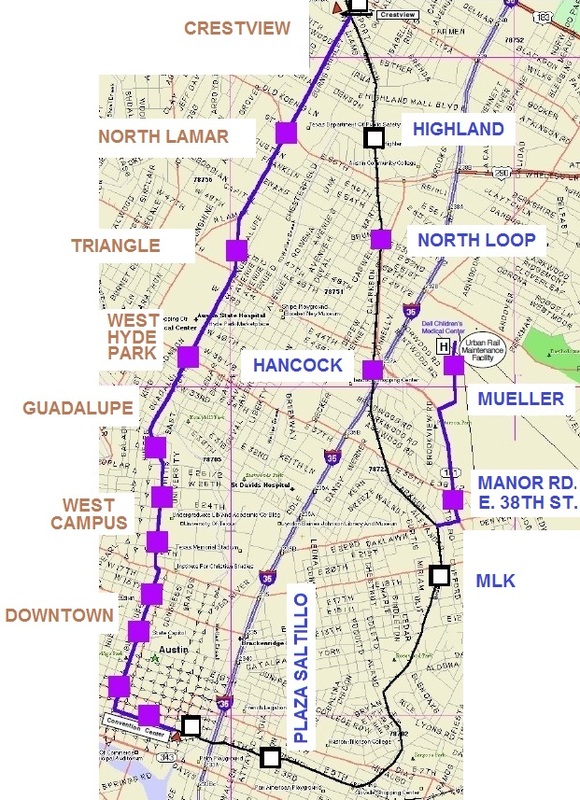 Unfortunately, our fate was sealed when the urban rail committee, who wants the urban rail to eventually go to Mueller, decided upon the San Jacinto/Highland route. We might as well vote for it so that we’ll get some sort of rail closer and more relevant to downtown than MetroRail. For the good of the city I hope the AURA folks will reconsider their opposition to the likely starter route. With an entirely new district-based City Council taking office in January, November will probably be our last chance at rail for many, many years. 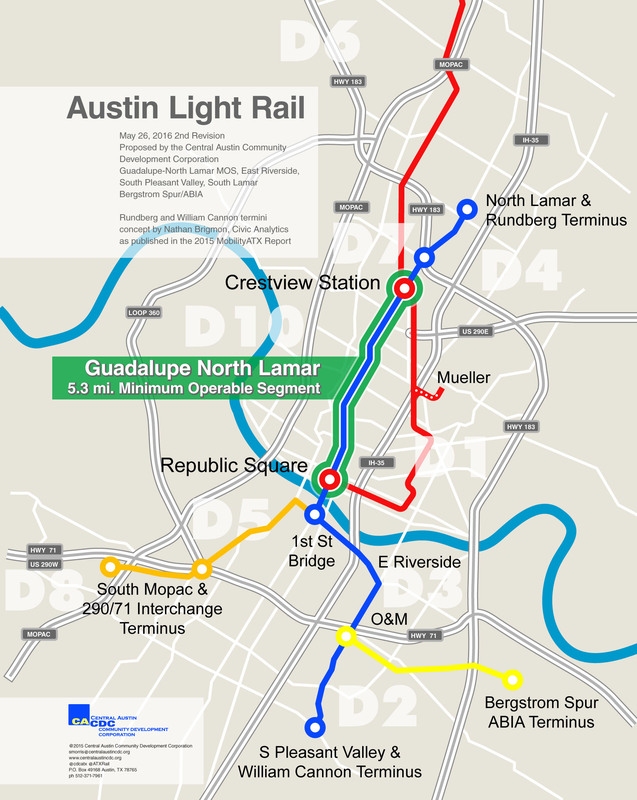 The Federal Government just gave Austin $35 Million for MetroRapid. There is no way they are going to allow us to spend more Federal Money on that route. We have to look forward and make a first step. If we don’t do it now, it’s going to be another 20 years before it’s on the table again. No one wins if we don’t support Project Connect. 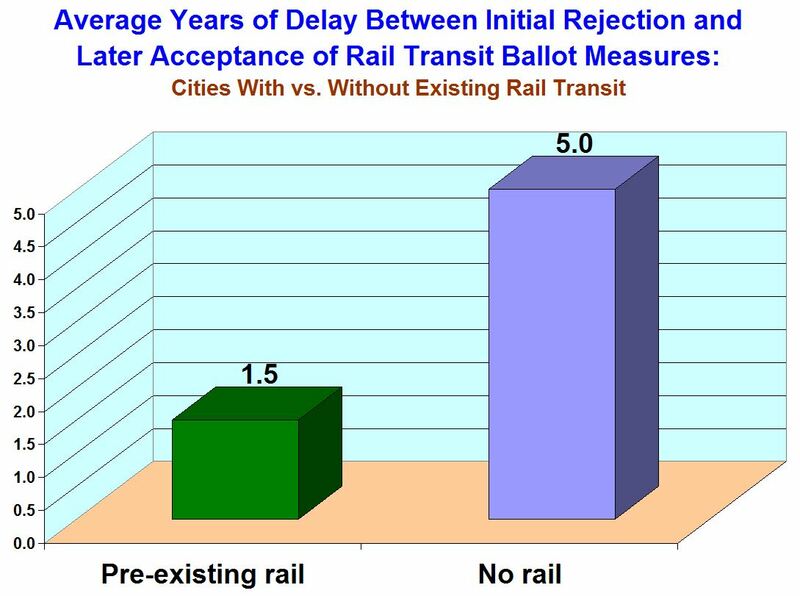 To … assess the actual delay between the failure of rail ballot measures and the ultimate passage of support for a subsequent rail transit ballot initiative, the LRN Project team examined available cases since 2000 where an initial rejection of rail was followed by a successful later vote. LRN’s approach has examined this issue strictly from the standpoint of attracting voter support — in other words, if the issue of rail transit is re-voted, how long does it take to win approval? The study examined six cases, meeting the basic critieria, where such re-votes have occurred — Austin, Kansas City, Cincinnati, Tucson, Seattle, and St. Louis. The analysis indicated that “recent re-votes on rail transit have taken from one to seven years to succeed”, with an average delay of 3.8 years.